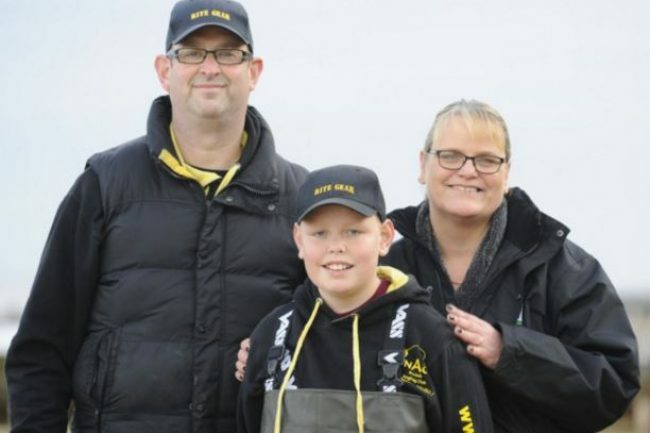 Adam Molloy, 13, from Cromer has received the chance to compete with the England Home International Junior Shore Angling Team. Young Adam, a student at Cromer Academy, has been fishing for two years and is part of the Norfolk Angling Club. Adam will be the travelling reserve for the team which will compete in July next year at Kelling and then at the River Nene. This year the 17-strong team, are aged between 10 and 16, won gold in Ireland. It will take place between July 7 and 9 with the first day being a practice day and a presentation being held afterwards. Adam has been training with clubs across north Norfolk. On Sunday he fished at Trimingham beach with the club.